David Fischbein - "Skinny Love"
This delicate piano cover fell into my lap today and I dissolved into it. It is ethereal and heartbreaking at all once. Delicate and fragile it haunts you with a familiar melody only to open up into the real emotional grist mill that is this song, all while walking slowly and deliberately through the chords. Never rushed or so overwhelmed with emotion that it presses ahead of the pace, it continues like a hymn that echoes in the rafters long after the organ and the choir has stopped. 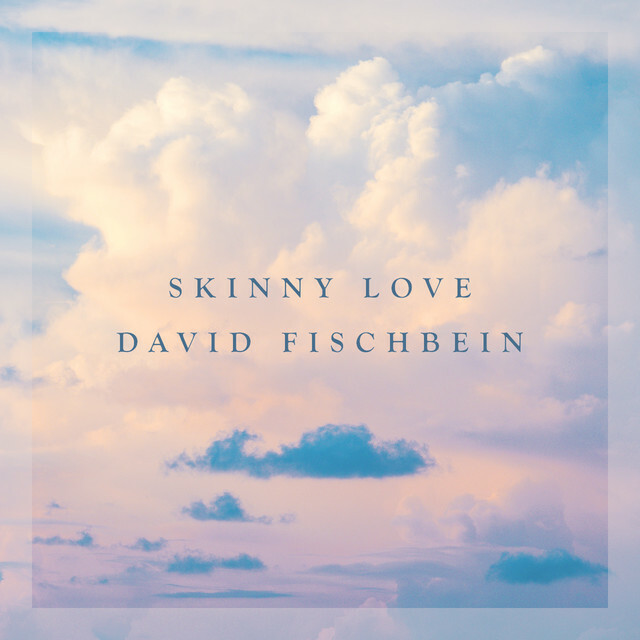 So today, with a little bit more of myself alive in the present, I choose David Fischbein’s delicate cover of "Skinny Love" as my, follow the emotions, behind the thought, you are not your mind, song for a, be present with me, here - now, hold on to that as long as you can, Thursday.